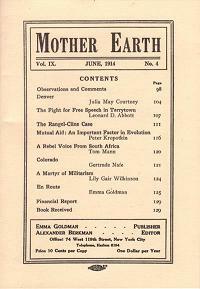 The entire facsimile reprint of this issue of Emma Goldman's magazine, edited by Berkman. 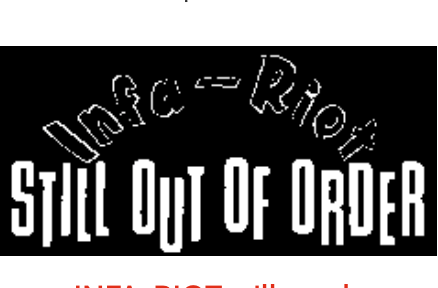 This particular issue includes Peter Kropotkin on Mutual Aid, syndicalist Tom Mann writing from South Africa, Leonard D. Abbott on "The Fight For Free Speech In Tarrytown," and "En Route" by Goldman herself. A fascinating slice of history, not to mention anarchist propaganda.